In this store I have entered the price / TAX settings: & # 39; VAT excluded & # 39 ;. 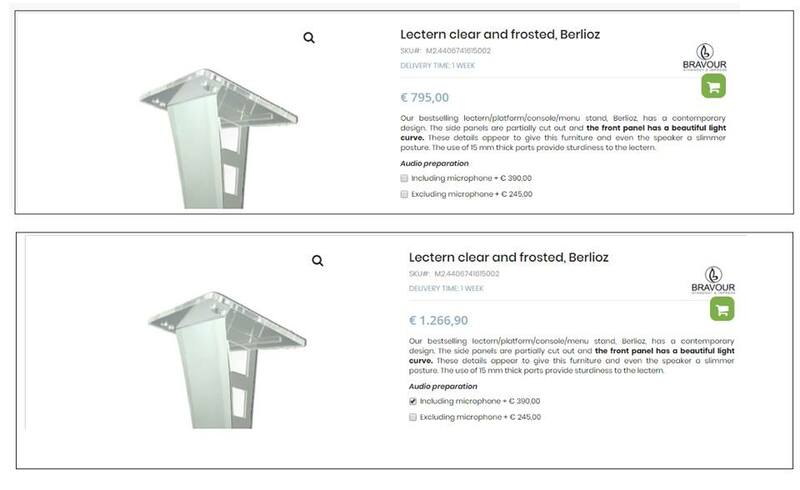 The product page is displayed correctly. However, once I select an option, the VAT attribute is added to the price of the product without including VAT. This is not correct. See example The total sum should be 1185 euros. See code below; I think the calculation of the total price is wrong? Next Next post: terminal: enable guest user in 10.14.x through the command line (without an MDM)?